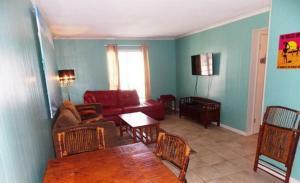 Lock in a great price for Just Beachy – rated 8.3 by recent guests! One of our best sellers in Port Aransas! 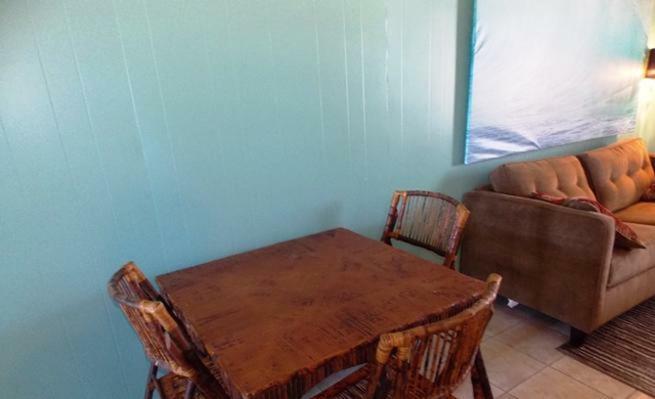 Located 1.6 miles from Port Aransas Nature Preserve and 2 miles from The University of Texas Marine Science Institute, South 11th Condo 2025-5 Condo offers accommodations in Port Aransas. The kitchen is equipped with a dishwasher. A TV is available. Other facilities at South 11th Condo 2025-5 Condo include a barbecue. Port Aransas Marina is 2 miles from South 11th Condo 2025-5 Condo, and Leonabelle Turnbull Birding Center is 1.5 miles away. 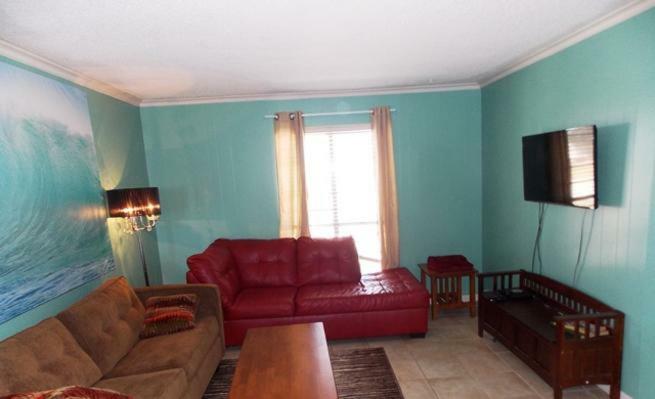 The nearest airport is Corpus Christi International Airport, 27 miles from South 11th Condo 2025-5 Condo. 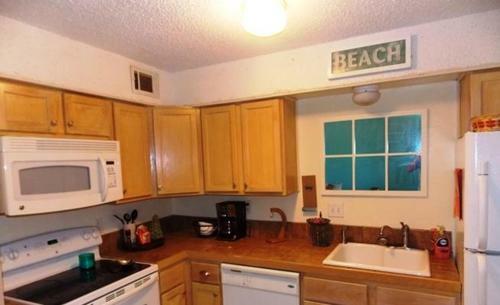 When would you like to stay at Just Beachy? 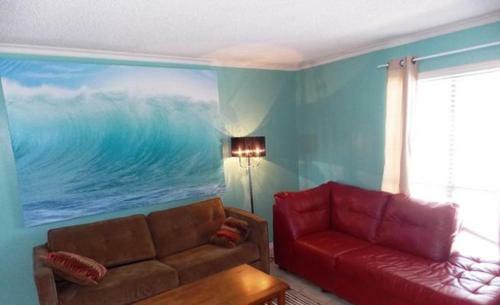 This holiday home features air conditioning, washing machine and dishwasher. House Rules Just Beachy takes special requests – add in the next step! Just Beachy accepts these cards and reserves the right to temporarily hold an amount prior to arrival. Please inform Just Beachy of your expected arrival time in advance. You can use the Special Requests box when booking, or contact the property directly using the contact details in your confirmation. Not enough blankets for all 6 guests. Shower head was too low for my husband. Bed mattresses seemed old and worn. Convenience of the washer and dryer. Good water pressure. We were asked to not turn AC below 72, understandable, but thermostat would not move below 74. We were asked to sweep before leaving—- something we always do anyway—- Broom but No dustpan provided to sweep floor. Secondary bed was VERY hard... almost like sleeping on the floor. The property location was great. 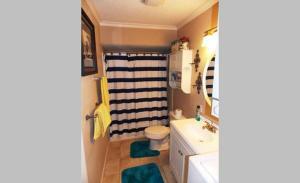 Close to town and easily accessible. Plenty of linens for the beds and towels. Was very nice to have a washer & dryer! A nice assortment of dishes and cooking utensils. Room enough for our family- 4 adults and 2 children. the bed was not comfortable ( some might like but hurt my back) / very nice inside and plenty of space. cleaning staff very nice and helpful - the boss very rude..... The city of the Island is playing dirty. Hold different felling about them loosing buildings... When they are bating people to make money NOT RIGHT - Terrorist is what makes that town service..... NOTHING TO DO WITH ROOMS. VERY SADDEN THEY TREATING PEOPLE THIS WAY TO RUN-IN LIVES FOR MONEY!!!! The beds and couches were extremely uncomfortable to sleep on. There was only one community bbq pit, and it was at the far opposite end of our unit. 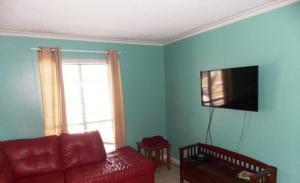 It was clean, had all the amenities of a fully furnished kitchen, washer and dryer in the unit. Spacious enough, very close to the beach, shopping and the grocery store.